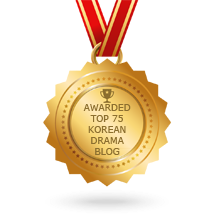 HomeCompetitionDramaFeverEventLondon Korean Drama ClubDramaFever Awards 2015: Voting Period Open! 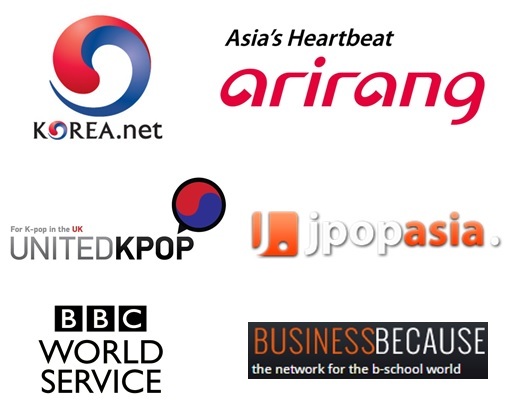 Today, Thursday 20 November, voting period for the 2015 DramaFever Awards has open, and we are glad to announce we are the official UK partners for this competition. Toyota is sponsoring the voting and the ceremony this year, so we can expect a “much more ambitious event” according to DramaFever. 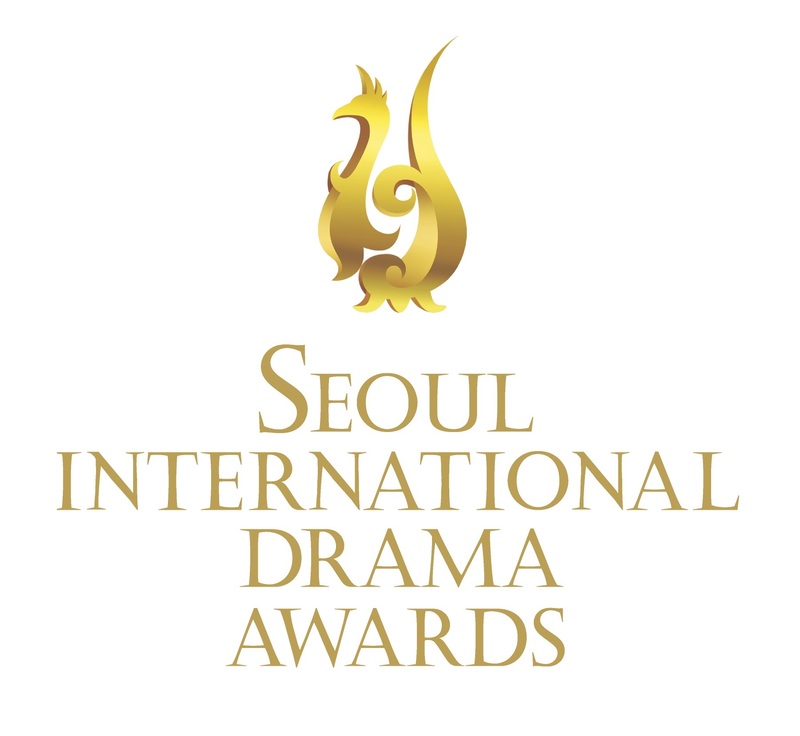 To vote for your favorite dramas and actors across 13 categories, you just need to go on the dedicated DramaFever page. Much talked about-romance drama starring Gong Hyo-jin, It’s Okay That’s Love, leads nominations with 6 entries out of a total of 13 categories. Emergency Couple and DramaFever’s co-production Cantabile Tomorrow (remake of Japanese drama Nodame Cantabile) follow with 5 nominations. Star-driven dramas My Lovely Girl (Rain, Krystal Jung) and Joseon Gunman (Lee Joon-ki) have 4 nominations each, while Fated to Love You has 3. The rest have 2 or less nominations. 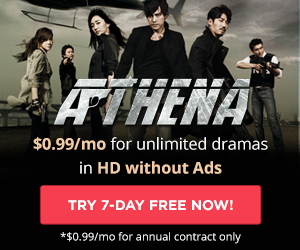 Interesting to note that this year, following its diversification in terms of contents, DramaFever has added new categories for Chinese-language and Japanese dramas, as well as for movies! Lee jong suk must be the best actor in 2015. I will recommand Lee Jong Suk. All korean actors are perfect in their acting roll. But, Lee Jong Suk deserve to get award in 2015. His acting skill is more better than other actor.